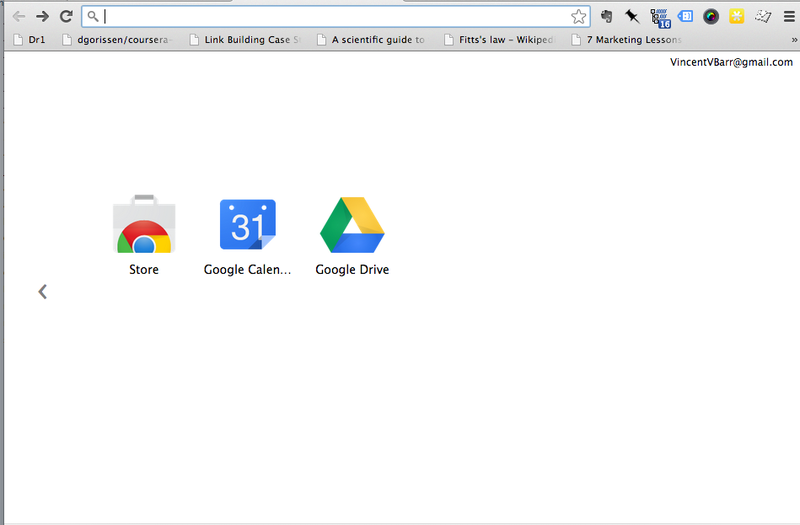 The latest release of Google Chrome (30.0.1599.69.) snuck frequently visited sites back into your new tabs. I imagine this could be a semi-traumatic experience for some. 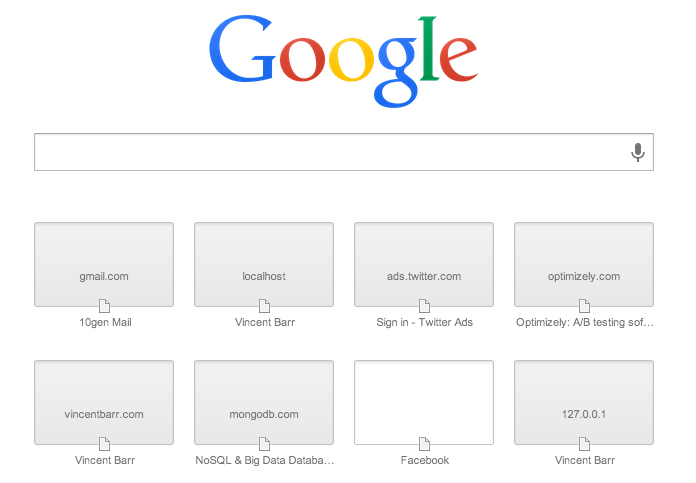 Take the following steps to drop your most frequently visited sites from new tabs.